A 1964 graduate of Yale University, William McGaughey presented a novel theory of world history in his book Five Epochs of Civilization, published in 2000. A companion book, Rhythm and Self-Consciousness, was published in the following year. McGaughey was program chair of the annual conference of the International Society for the Comparative Study of Civilizations in New Orleans in 2011 on the 50th anniversary of its founding in Salzburg, Austria, by a group of prominent historians. He also participated in the Globalistics-2013 international scientific conference at Lomonosov Moscow State University in October, 2013. McGaughey belongs to the newly formed International Big History Association and currently lives in Minneapolis. 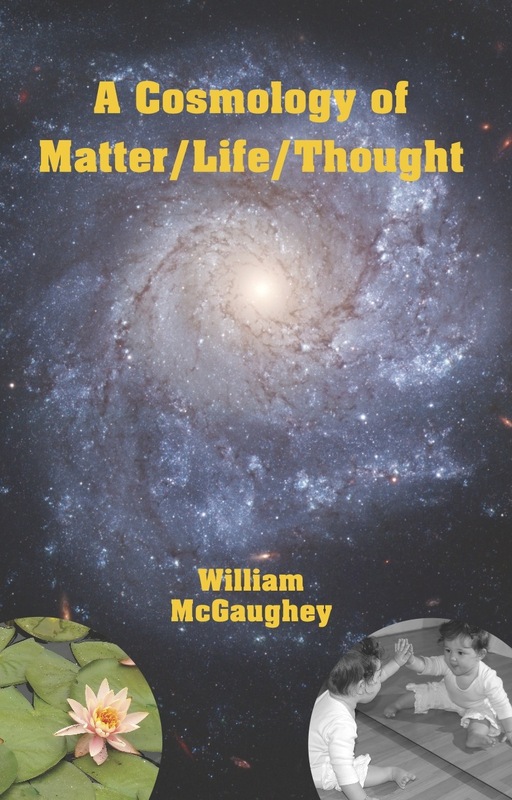 This history, in the genre of Big History, tells the story of the creation of the universe focusing upon three types of being: matter, life, and thought. The story of matter's creation involves the Big Bang, the formation of stars and of the solar system and planet earth. The story of life covers the origin and evolution of living species including Homo sapiens. The story of thought is the story of human thought in its various forms with anticipation that thought processes may be replicated with increasing sophistication by machines. Human thought is embodied in words, first spoken and then written, and in verbal and mathematical formulations in printed texts or electronic codings. In the period of civilization, thought is expressed through successive communication technologies. It is embodied in institutions functioning in society as well as in machines. World history is the manifestation of the creative thoughts of human beings and of struggles for power and position within human communities. However, the future may lie in artificial intelligence.